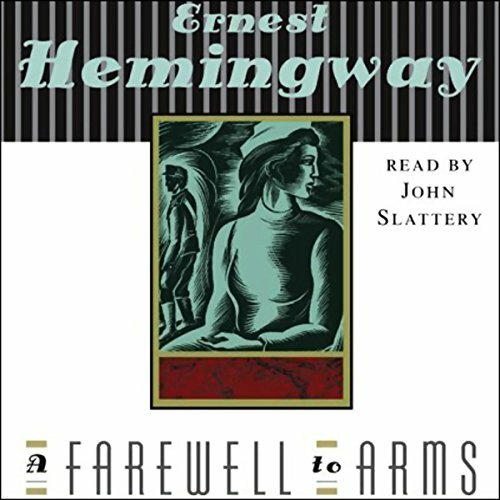 Hemingway's frank portrayal of the love between Lieutenant Henry and Catherine Barkley, caught in the inexorable sweep of war, glows with an intensity unrivaled in modern literature, while his description of the German attack on Caporetto, of lines of fired men marching in the rain, hungry, weary, and demoralized, is one of the greatest moments in literary history. A story of love and pain, of loyalty and desertion, A Farewell to Arms, written when he was 30 years old, represents a new romanticism for Hemingway. ©1929 Charles Scribner's Sons. 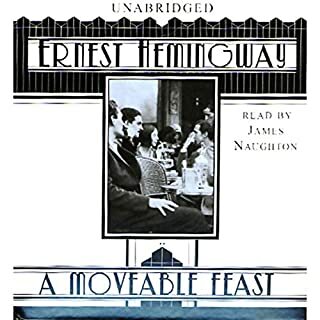 Copyright renewed 1957 Ernest Hemingway (P)2006 Simon & Schuster Inc. AUDIOWORKS is an imprint of Simon & Schuster Audio Division, Simon & Schuster, Inc.
Really a great story from really a great narrator. 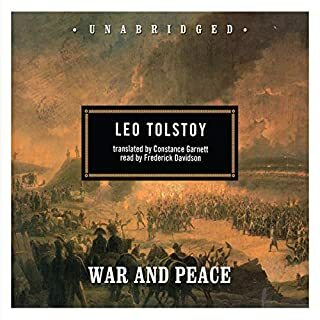 If it was truly unabridged, I would unhesitatingly go for five stars. However, all of the profanity is omitted. There is a silent gap where Hemingway intended a profane word. Hemingway chose his words carefully and he used profanity to make a point about World War I. 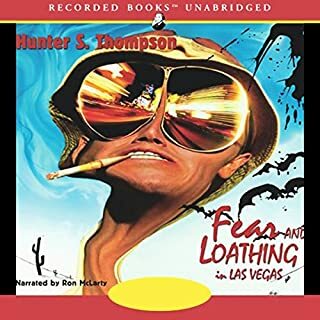 Of another of his works, Hemingway said "I've tried to reduce profanity but I reduced so much profanity when writing the book that I'm afraid not much could come out. Perhaps we will have to consider it simply as a profane book and hope that the next book will be less profane or perhaps more sacred." The censorship is conspicuous and, in the case of the retreat chapter, it compromises the narrative. 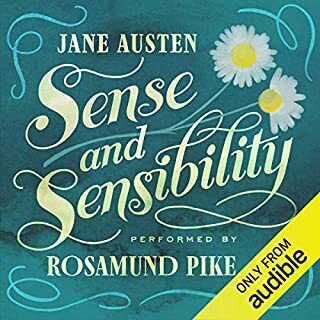 It is a lie to call this audiobook "unabridged." 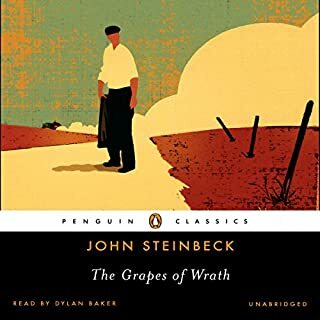 Audible needs to either respect Hemingway's work, or re-categorize this audiobook as abridged. Amazingly, this is the edited version (curse words removed). 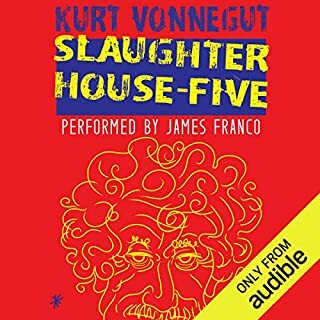 As I understand it, that's how it was published originally, yet it's still a bizarre choice for today's audio version. While a very good book, not my favorite of Hemingway novels. 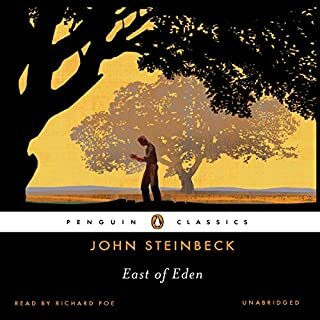 Written in classic Hemingway prose, with very mundanely realistic dialogues, it was the story itself that I did not love. This is purely a personal opinion, but I found the narrative dragged at times. Excellent reader, easy to listen to. 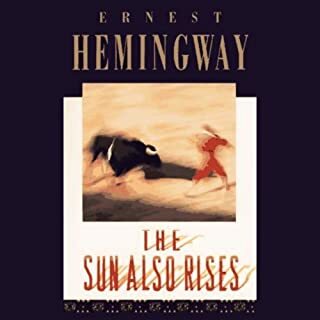 I would suggest to anyone considering listening to Hemingway on Audible, that you might be better served with THE SUN ALSO RISES or FOR WHOM THE BELL TOLLS. 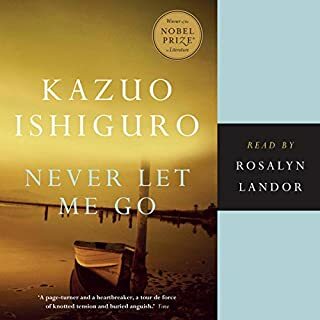 Of course this is a wonderful, affecting novel, and I am enjoying listening to it. But this narrator! What a wonderful performance! 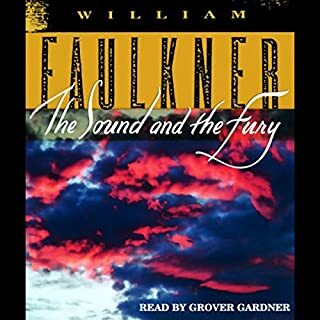 He has the perfect delivery for Frederic Henry, capturing the character with his voice, timing, and inflection. Slattery switches between accents and genders without missing a beat. I can lose myself in the narrative and dialogue, thinking that the characters are real and speaking to me. I am relatively new to Hemingway. I had read all the criticisms of Hemingway particularly by journalists over the years, and since they said he wrote using simple words I did not bother with him. 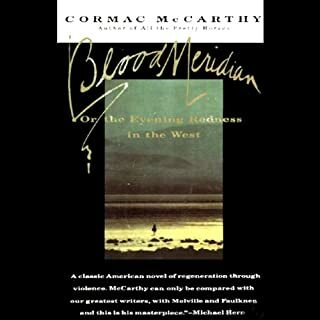 They said Hemingway was too concerned with being macho, well this story tells one sweetest stories I have read, and the macho thing is a silly remark to have been made. The reader was very good and I was taken with his ability to do various Italian accents so clearly, along with his other characterizations. What a wonderful and tender story, and the characters I understood as if they were real. Hemingway's character portrayals are remarkable because they seem like you really knew these people. 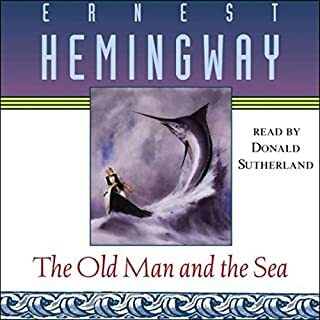 I was not a Hemingway fan, but wanted to listen to one of his books. I chose this one because it was medium in length (compared to others). 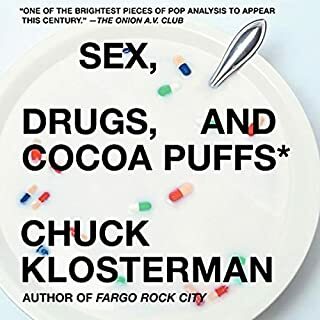 It is one of the audio books that you find yourself listening to any time you can. 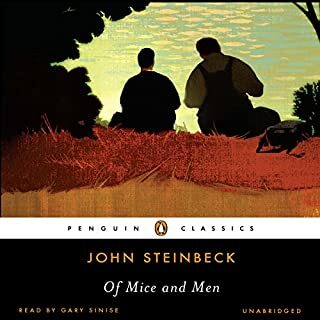 It's a terrific story, extremely well narrated and the story is not so obvious that you know what's about to happen next. 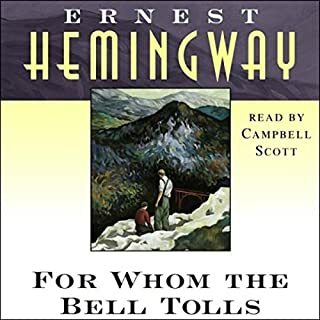 This was so well done I decided to get For whom the bell tolls to continue exploring Hemingway. You will enjoy this book. This always remarkable book comes alive with this reading. 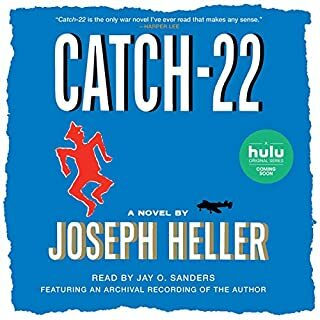 I love audio books for their convenience and I get through many more books in audio format than I do with physical books. Comparing what I get from sitting in a chair reading to listening to a book generally is a toss up for me often with reading the book getting a slight edge. But once in a while the audio format far exceeds the page turning experience. 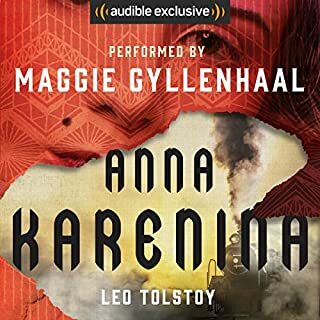 This book is a perfect example of how well audio books can be done. everything you will want AND MORE! simply the Hemingway Experience at its best. the performance is outstanding. I listened to the book twice. Thank You for putting this book together with sound! WHAT A TRIP!!! 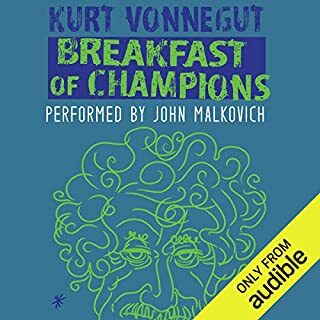 This is my favorite book ever, and I was excited to see that they finally made an audiobook of it. Aside from the story, which we know is already a classic, the reading job is top knotch on this. The reader does good Italian, Irish, English, and Austrian accents. I thoroughly enjoyed this.